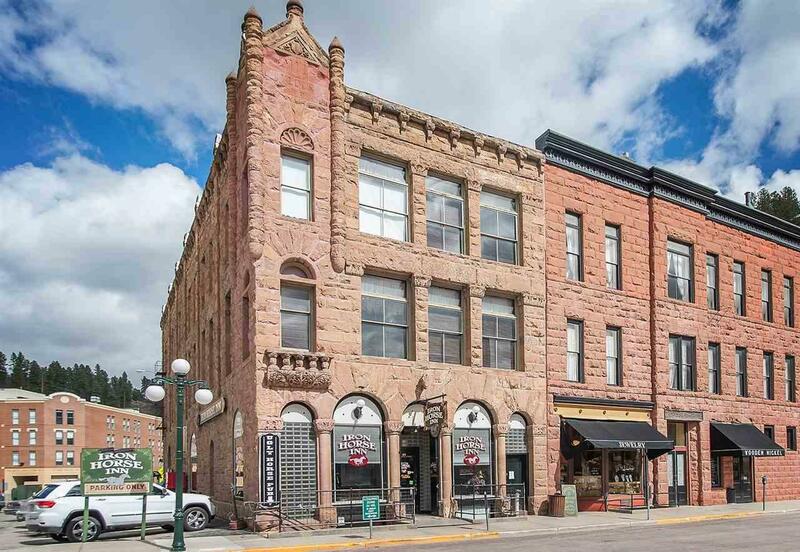 27 Deadwood Street, Deadwood, SD 57732 (MLS #57722) :: Christians Team Real Estate, Inc. 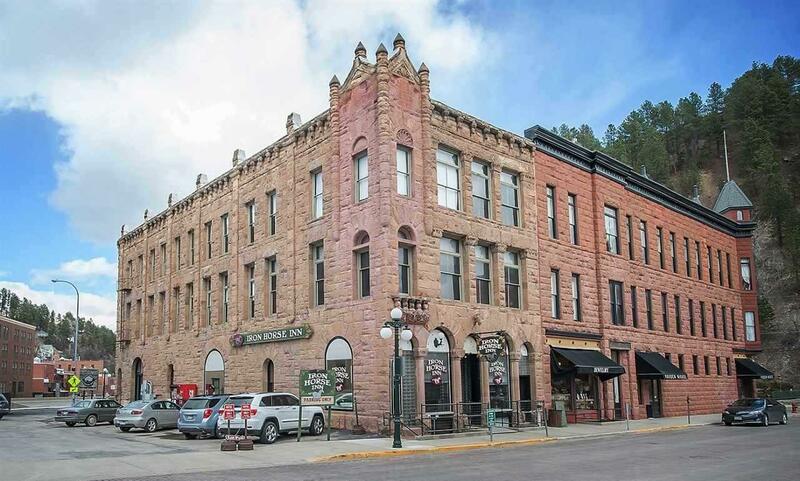 Historic Deadwood Hotel and Gambling hall. Period building restored to a Victorian theme with ample parking in a superb location across from the Train Depot and Adam's Museum. 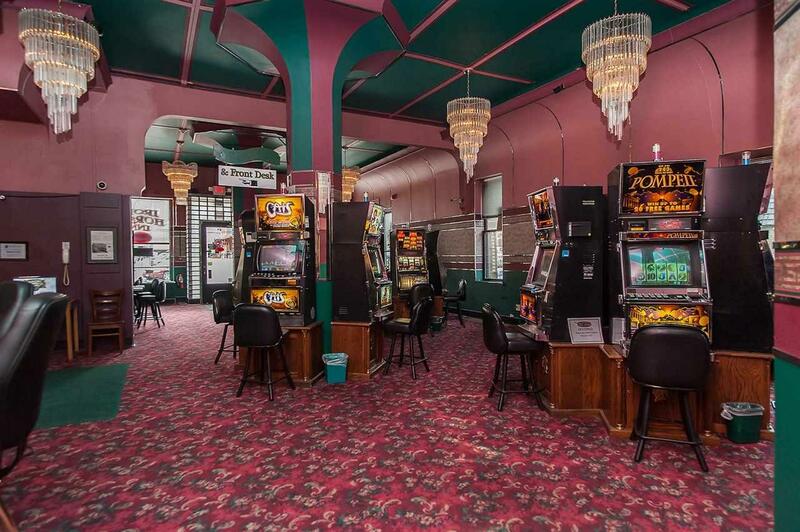 Profitable hotel operating year round with full bar and separate basement bar/restaurant. 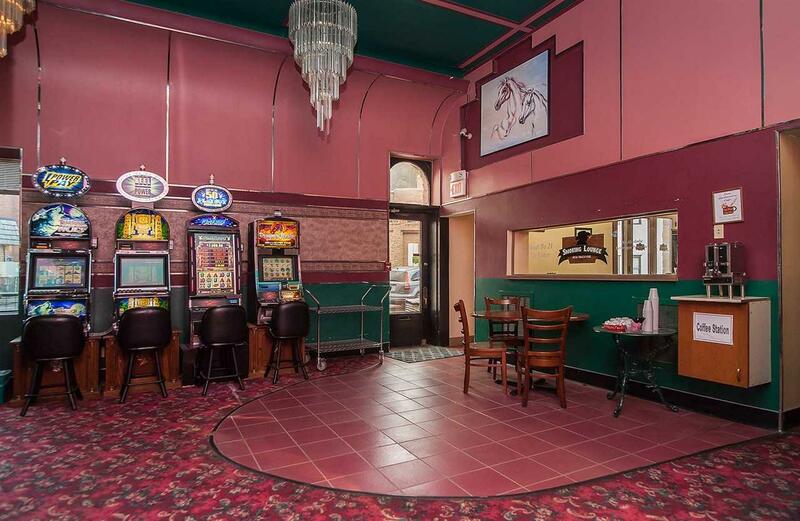 Convenient layout with open access to adjacent Martin & Mason Hotel and casino. Hotel includes three stories and elevator access. Listing agent is related to one of the principals.